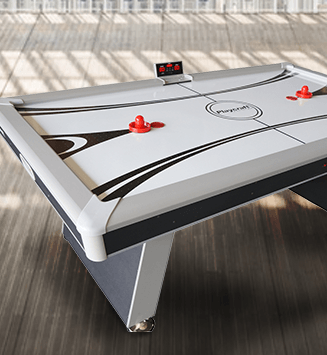 The superior quality bumper pool tables and bumper pool balls at eFamilyFun are a perfect addition to any game room, home, or business. A bumper pool table from eFamilyFun is an affordable and space friendly way to enjoy billiards and improve your skills. This method of pool is unique and will provide an exciting challenge to even the most avid billiard enthusiasts. 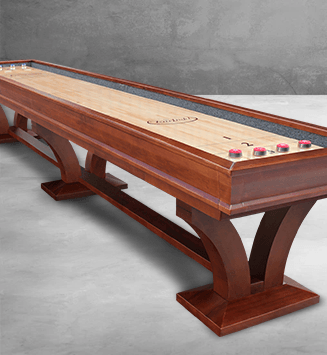 Ordering a bumper pool table from eFamilyFun is a highly personalized experience where you will benefit from our large inventory and broad selection. 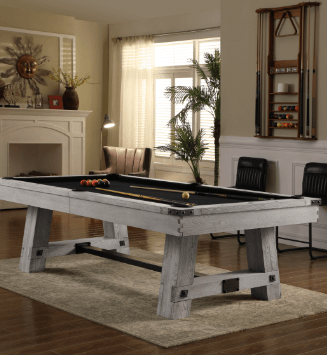 As with all larger online purchases, your bumper pool table will arrive unassembled with a base shipping option of curbside delivery. However, unlike other etailers, eFamilyFun is committed to providing you with an easy and enjoyable shopping experience, so we offer several additional shipping and assembly options. If you have any questions, please contact one of our friendly and knowledgeable agents who are excited to assist you with your purchase. Bumper pool is a specialized game of pool requiring specialized bumper pool tables and ten red and white bumper pool balls. Speculation suggests that bumper pool may have evolved from croquet, because the table has a similar setup to a croquet lawn. A bumper pool table is typically octagonal or rectangular and may contain anywhere from 12 to 16 fixed, cushioned bumpers and two pockets. 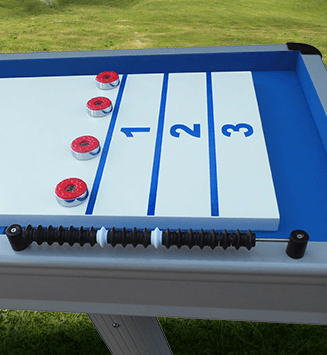 The object of the game is to shoot the bumper pool balls across the table and into the opposite pocket. 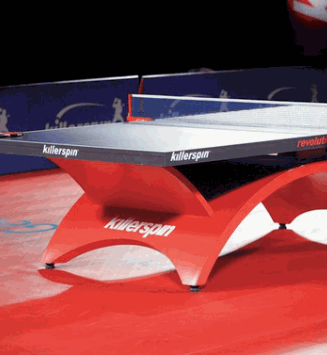 Although this sounds simple enough, opponents must learn how to use the bumpers to their advantage.